My eldest son Brandon is now 22 years of age and a fine man in his own right. It’s a pleasure to be his father, but it wasn’t always the case. 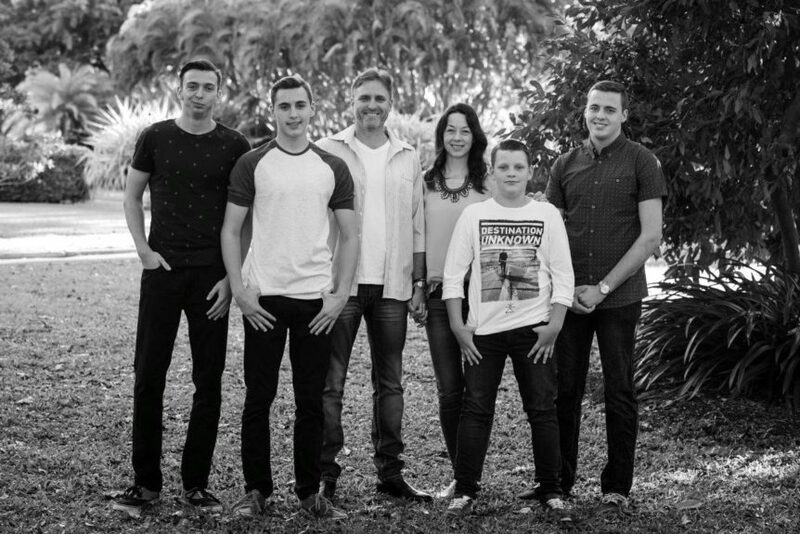 I discovered what it meant to be an intentional father when Brandon was just 5 years of age, and from that moment forward, I began to father all of my children very deliberately, very intentionally. I began to father with the end in mind… realizing that I wasn’t just fathering children, but I was also fathering emerging adults, who God willing, would go on to make significant contributions to our world, and to the generations to come. Everything had progressed well, and then one day, when Brandon was 14 years of age, we experienced a moment together, that had the very real potential to change everything, in a very negative and destructive way. 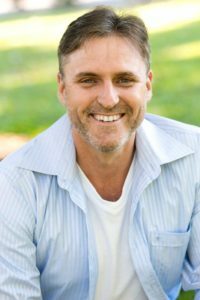 Brandon was in the throws of puberty, and although I thought I had previously prepared us both for what we might expect and endure throughout that period of transition, from childhood to young adulthood, I was naive. It’s one thing to read about adolescence, but another thing entirely to actually experience it first-hand. I heard this voice that seemingly came from within me say, “How ungrateful is he. Everything you’ve done for him, all that you’ve invested into him, your time, your finances, and this is how he treats you. Forget about him. You have 3 other children. Just focus on them, and forget about him.“. Next thing you know, I began to physically turn away from him. About half way through that turn, I realized what I was doing, and stopped. I knew too much. I knew that he needed me… now more than ever. I physically turned back to him in that moment and began working on bringing resolution to the issue we had encountered. As I reflected upon that moment afterward, I was struck by how easy and how quickly everything began to unravel. Years of intentional fathering were almost unknowingly surrendered and lost within just a moment. I wondered how many times around the world, such a moment between a father and a child, was being played out… fathers unknowingly turning their hearts away from their children. I’ve shared that story in front of audiences at times, and there are always men who break down when I do so because they begin to realize that’s exactly what they’ve done with one or more of their children. Such a moment is not an isolated incident. If you’ve had a similar experience, then I encourage you to turn your heart back to your child. Don’t withhold your love and or your acceptance from him or her. And if that was some time ago now, then the good news is, that it’s never too late. Lead the way. Apologize for your part, and ask your son or your daughter, to forgive you for that. Then begin to invest into him or her, and your relationship, once again. Even if you still feel that he or she doesn’t deserve such an investment. It’s probably when he or she needs it most. Be quick to extend grace, and love generously, because in the end, we will undoubtedly reap what we have sown. 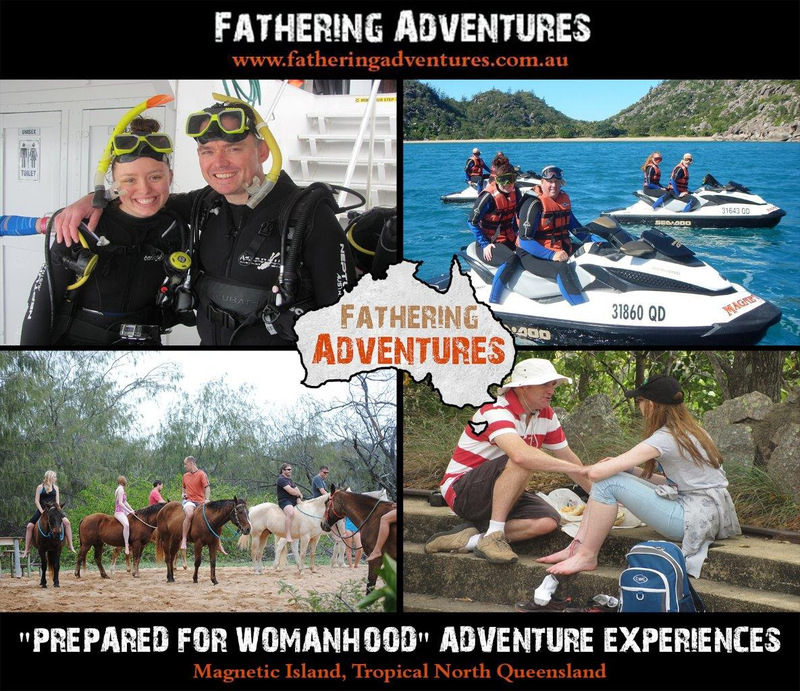 I look forward to the possibility or meeting you, and serving you, and your family, at one or more of our upcoming father-son or father-daughter adventure experiences in the future. or Phone 0431 839 035. 2. For fathers to intentionally bless, release, and launch their daughters into authentic, healthy, and life-giving womanhood.These experiences are suitable for girls, young women, and mature-age women, aged between 13 and 70 years, and their Dad, or significant male other. 2. 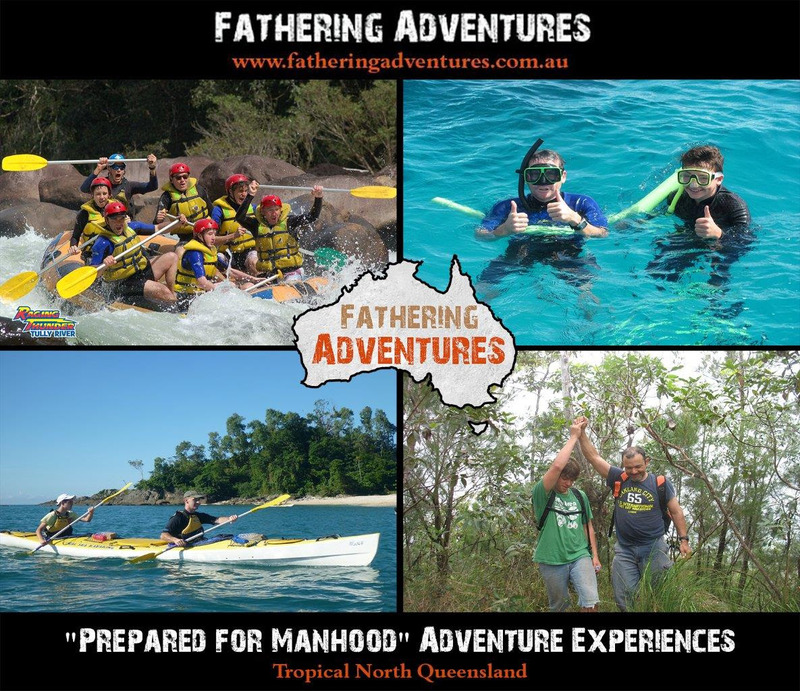 For fathers to intentionally bless, initiate, and launch their sons into authentic, healthy, and life-giving manhood. 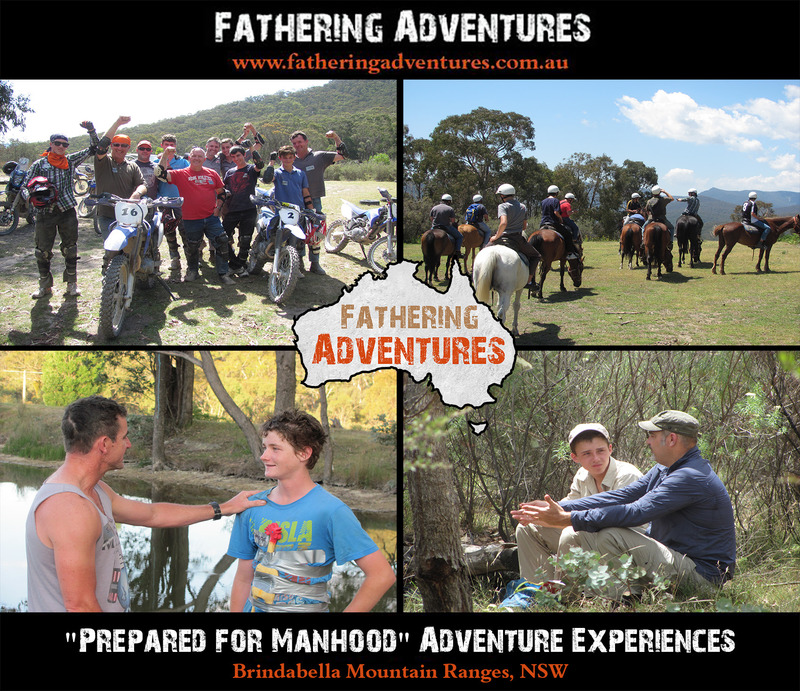 These experiences are suitable for boys, young men, and mature-age men, aged between 13 and 70 years, and their Dad, or significant male other. They are so much more than a camp, or a retreat.